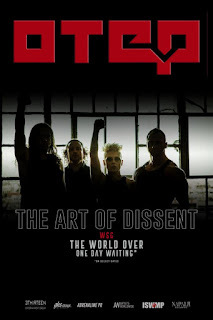 This summer, heavy revolutionaries OTEP unleashed their most uncompromising, candid, all-inclusive and controversial assessment of the current residing political regime that they have ever released - the new album "Kult 45". 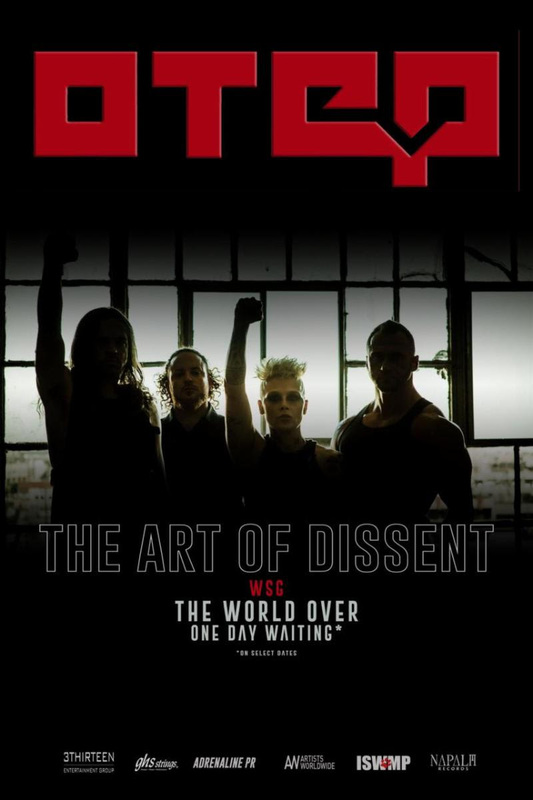 In support of the album, OTEP recently announced her upcoming "The Art of Dissent" U.S. headline tour, kicking off in Bakersfield, CA on Friday, November 23. Tickets are available now via all venues - see below for a full listing of tour dates.